Let's discuss your needs and work out a treatment tailored just for you. 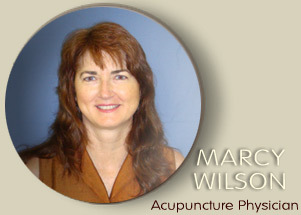 I specialize in pain relief, cosmetic acupuncture and custom herbal formulas. You can start feeling better today!